With Appointfix, appointment scheduling is easy; replace your paper appointment book today and let the app send appointment reminders, so your clients will never miss a booking again! • FAST & EASY APPOINTMENT SCHEDULING: Create, view, and update appointments, no matter where you are. You can jump into the app directly from the call screen (using the incall app icon) to see your appointment calendar and book an available time slot. With Appointfix, appointment scheduling is a breeze! • SMS REMINDERS: Appointfix is not just an appointment book; it can also help you reduce missed appointments and lost revenue. Make sure all clients from your appointment calendar show up for scheduled appointments by automatically sending text reminders when their appointments are coming up. Under the Basic and Premium plans, reminders are sent via your device, so it needs to have text messaging capabilities and an active mobile subscription. 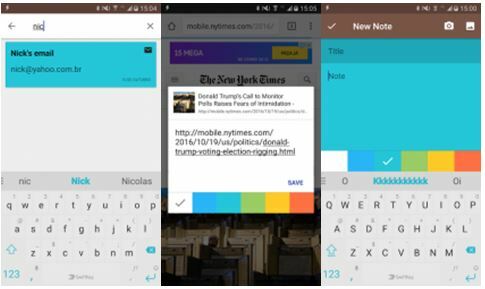 Say “goodbye” to sending texts manually! • NOTES: Delight your clients by always remembering their requests and particularities! Appointfix is the perfect appointment scheduler for any service-related business with a repetitive client base. 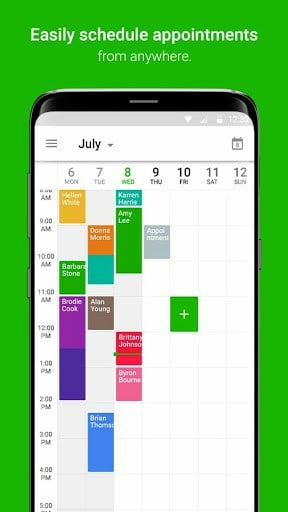 • GOOGLE CALENDAR SYNC: It’s now easy to keep track of all your personal and work appointments in one place! Appointfix Basic is free forever with the option to upgrade to a paid plan for more productivity. • UNLIMITED APPOINTMENTS: Work without worrying about the 45 appointments monthly limit from the Basic (free) plan. Unlimited appointments, services, and clients! 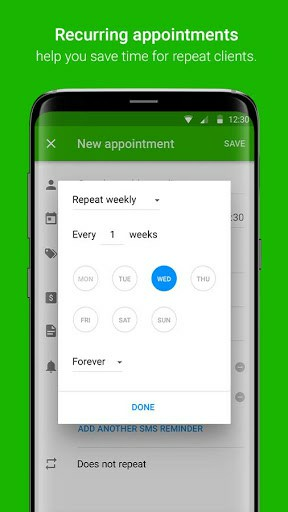 • RECURRING APPOINTMENTS: Make the appointment once, set up your recurrence setting preferences and your appointment will automatically show up in your calendar. • FULLY AUTOMATED SMS REMINDERS SENT VIA OUR SYSTEM: Appointfix Ultimate uses a robust SMS delivery system with a nearly 100% delivery rate. Regardless of the device you’re using to access the app, we make sure your appointment reminders are always sent out. As an Ultimate plan subscriber, you get 300 SMS reminders free of charge each month. 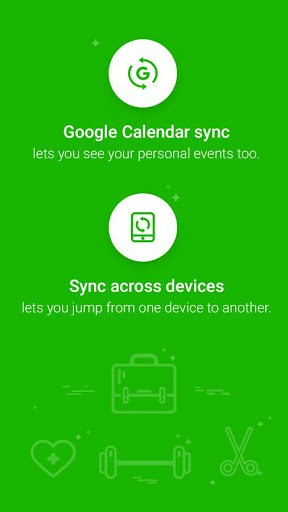 • SYNC ACROSS UNLIMITED DEVICES: Start managing your appointment calendar on as many devices as you like. Everything in Appointfix instantly syncs across any number of smartphones or tablets you use. Price may vary by location. 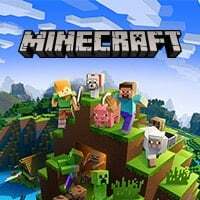 Your subscription will be charged to your credit card through your Google account and it will automatically renew unless it’s cancelled at least 24 hours before the end of the current period. You can manage your subscription in your Google Account Settings. 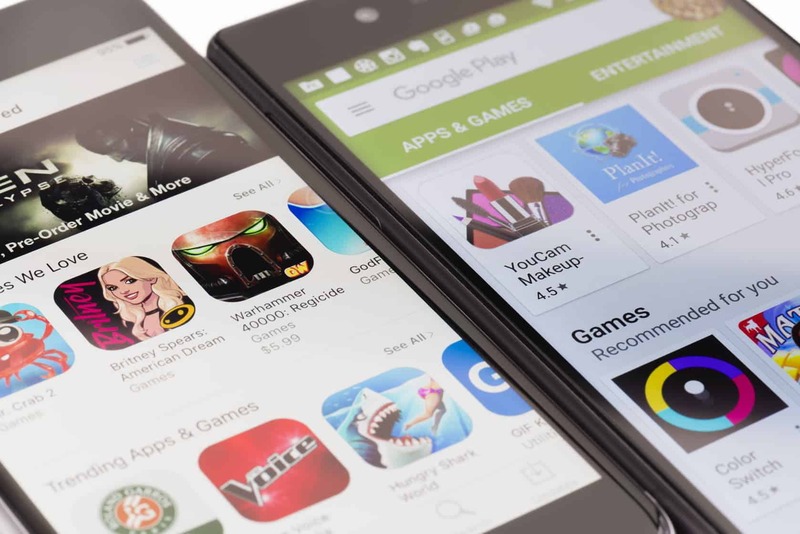 We’re constantly improving the app, please make sure you always get the latest version. – Premium includes now: sync across two devices, group appointments. – Ultimate includes now: more messages (300 instead of 250), clients are now able to reply to text reminders sent via our system and the message will be redirected to your mobile phone number.